Tiny Tots Academy has a dedicated floor for babies aged between 3 months and 2 years. Prioritising on the prime areas of development, the rooms are set out to stimulate and encourage young and elder babies. 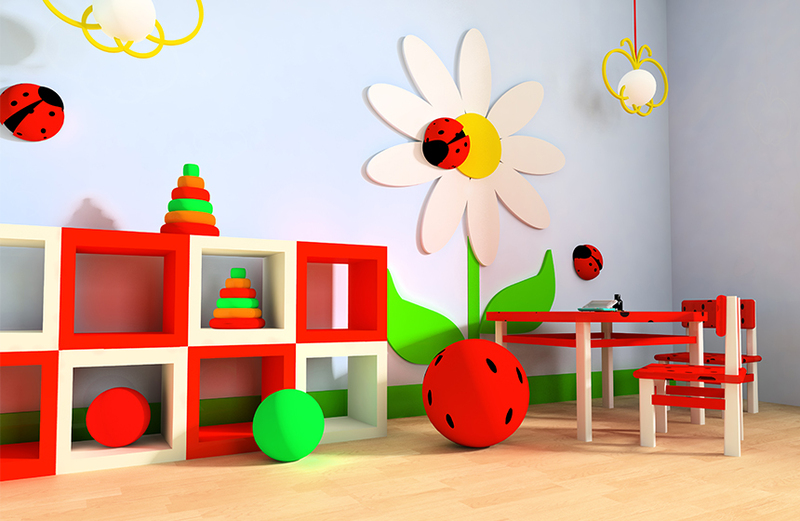 A dedicated toddler room is furnished to cater for children aged between 2 and 3. The open space and skilled staff encourage children’s learning and independence. 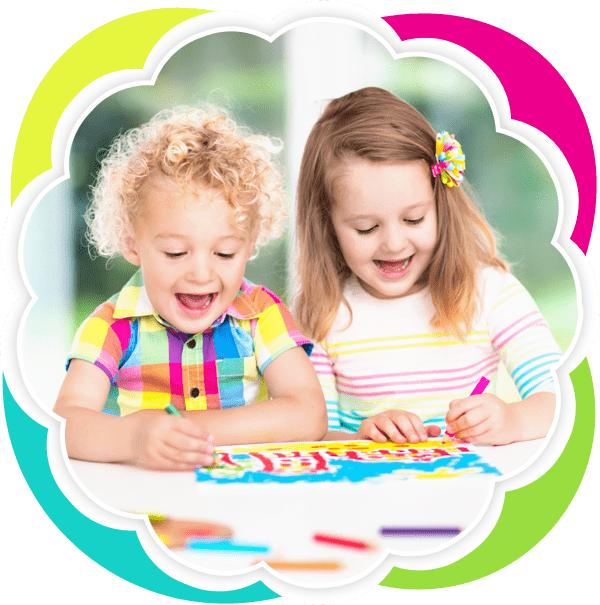 An open planned Pre School room for children aged between 3 and 5, is specifically designed to cater to children’s independence, enhances their learning and prepares them for school life. Ofsted said about our Pre School room “Children are extremely well prepared for school as their skills and understanding are refined in readiness for school”. The setting also boasts a large outdoor area that is focused on developing the children learning, gross motor and fine motor skills.